Current BA (Hons) Fine Art students, Ezgi Kaya and Po Alamaa were selected for the VPK residency project in Milan, Italy. 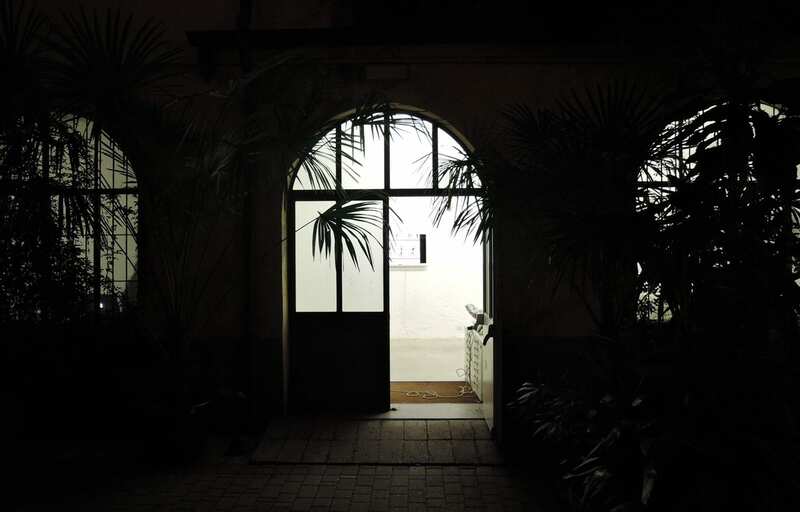 The VPK residency project is commissioned by Course Leader, Richard Waring, curated by Ex-voto and is run in collaboration with Viafarini-in-residence, Spazio Tilde and VisualcontainerTV – supported by Non Riservato. 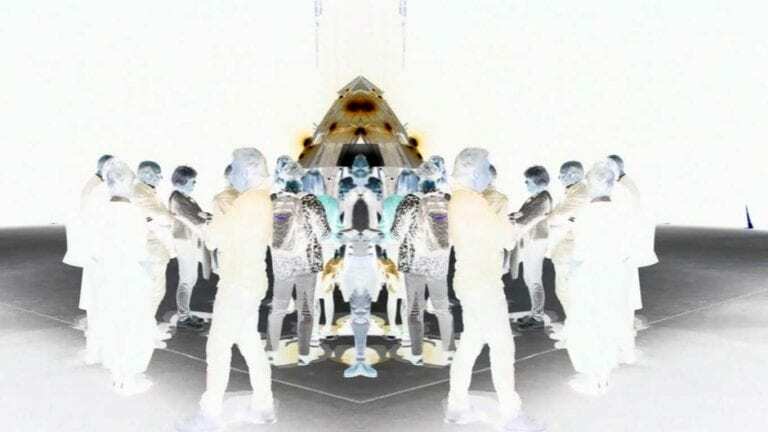 This year’s residency was run in the Viafarini Spaces and was focused on the relationship between video art practice and performative processes. 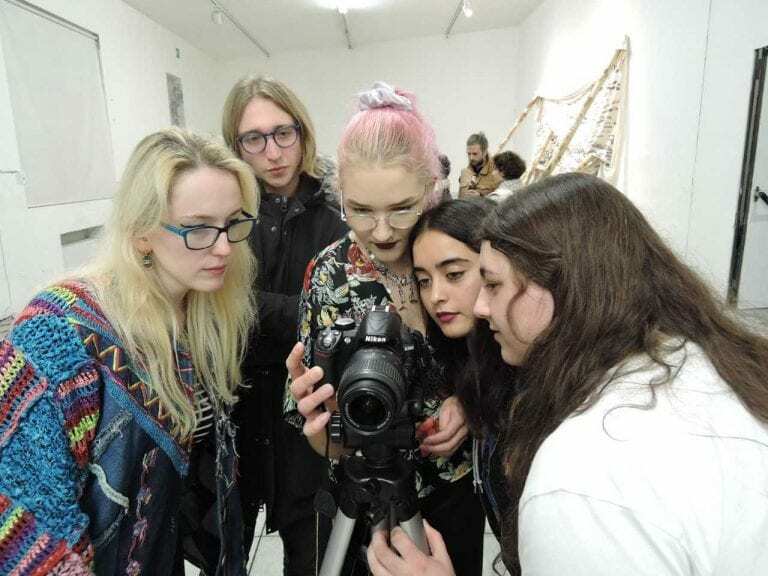 The opportunity sees two students from the Fine Art Course go to Milan for 15 days to take part in artist-lead workshops. These workshops are designed to influence creative ideas and stimulate new outcomes in the form of video work. The selected students are also given their own time to explore the city and see what inspirations it has to offer. “At the start of the residency, we took advantage of the city and explored some of Milan’s sights, we absolutely had to take a couple days to check out Fatazione Prada and Hangar Bicocca, they are both contemporary art galleries in Milan” – Po Alamaa. Po and Ezgi also had the opportunity to collaborate with artists Marisol Malatesta, as part of a sourdough bread making workshop using traditional methods, and Alessandra Arno from Visualcontainer, where they discussed digital media as part of a fine art context. 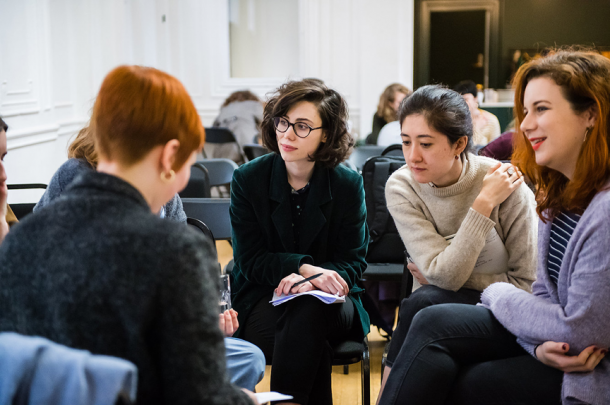 Po explained: “Throughout the two weeks, we met a few of the other artists in residence and discussed our work, I found this super helpful for my practice and also a great opportunity to network”. At the end of the residency Ezgi and Po made video work that is now being shown as part of Camouflage 2018 and is available online at VisualcontainerTV as part on an exhibition until the 9th of January, 2019. “Shopping (2018) is an exploration of performing everyday life in a situation out of one’s comfort zone. The performer is trying to adapt to an unfamiliar situation, however, the use of the octopus fingers, writing upside down and with the non-dominant hand makes it difficult to write a basic shopping list” explained Ezgi. Click here to see their work along with other selected artists for Camouflage 2018. 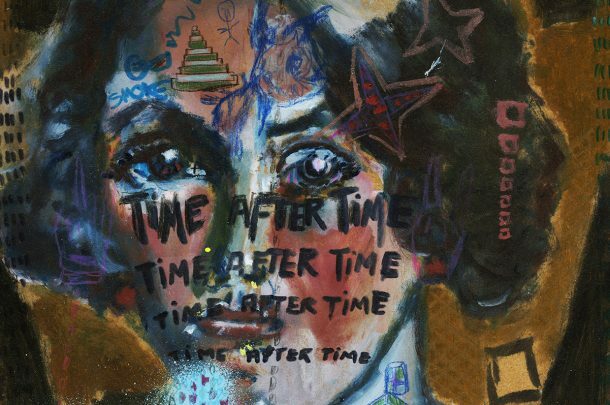 Find out more about studying BA (Hons) Fine Art at Arts University Bournemouth.